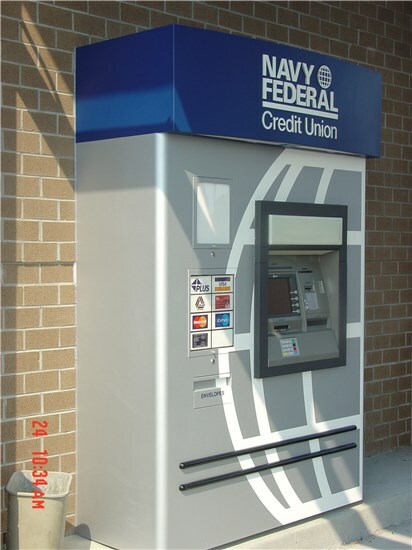 Don’t let the distance from your branch wall to the drive-up lane deter you from installing a much-needed ATM. 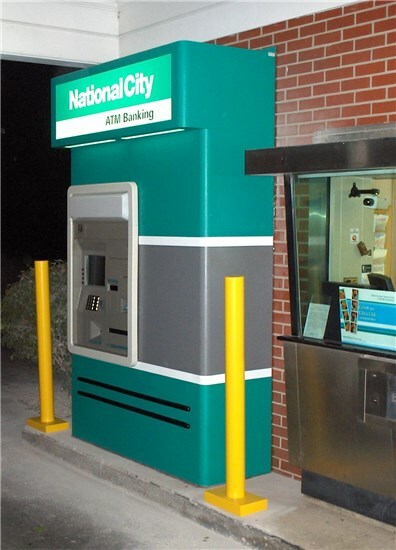 For less than the cost of traditional construction, Concept Unlimited can expand your branch with a solid, steel-framed, aluminum-encased surround extension that serves as an attached kiosk connecting your existing branch to the inner drive lane. 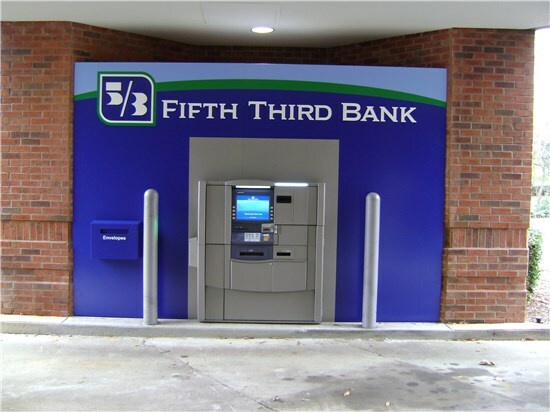 Because this type of ATM surround essentially serves as an extension of the building, tellers can remain inside for secure and convenient money replenishment. Concept Unlimited works to customize your surround extension to fit your ATM and location needs. Call us today for an ATM surround extension solution.